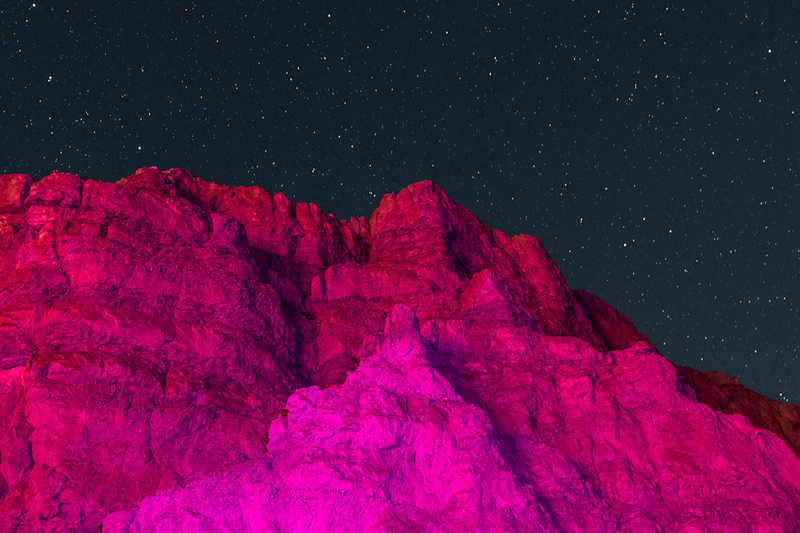 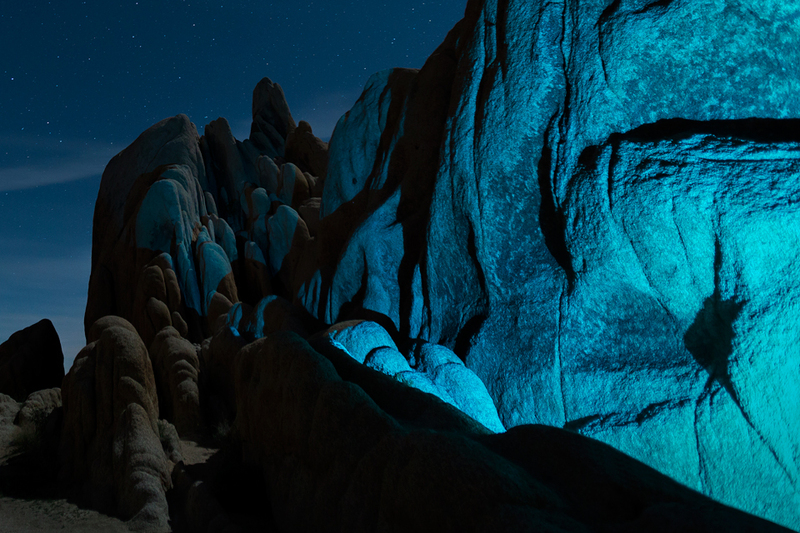 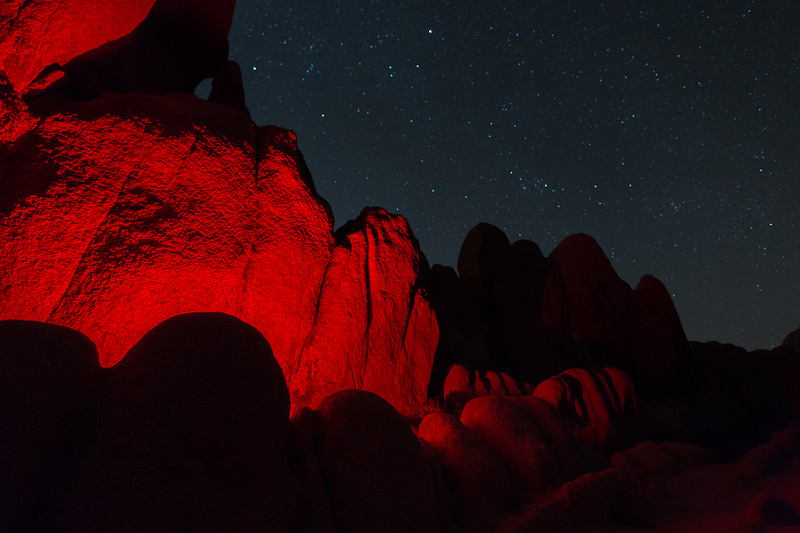 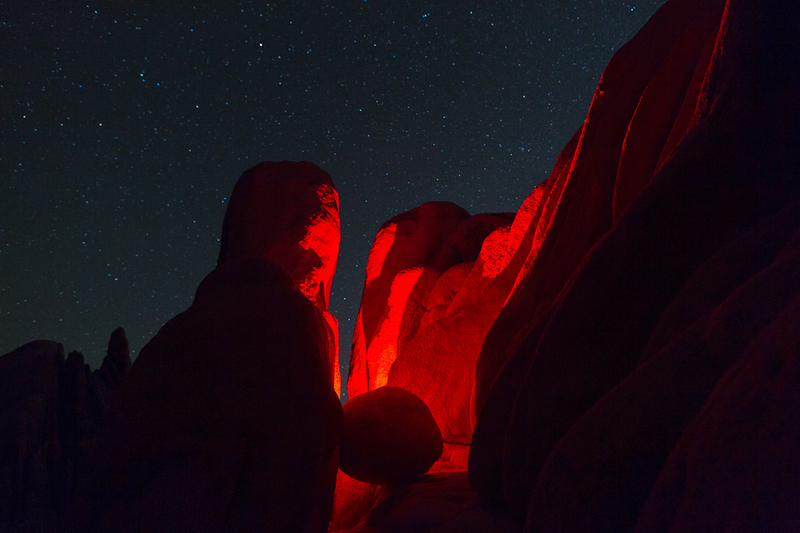 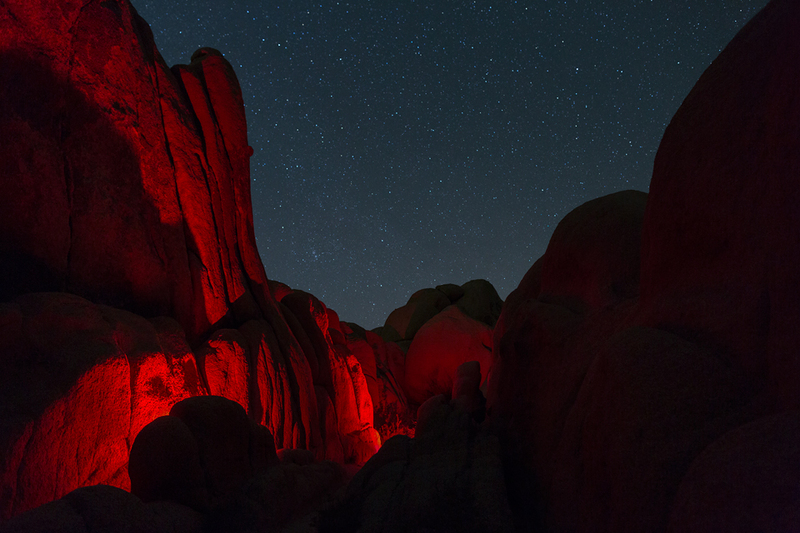 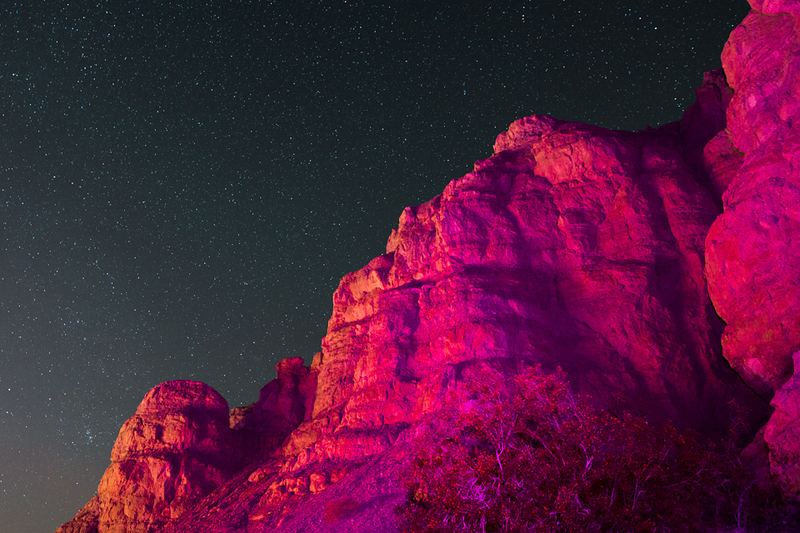 “Lightscape Explorations” is a series of photos took in the Mojave Desert. 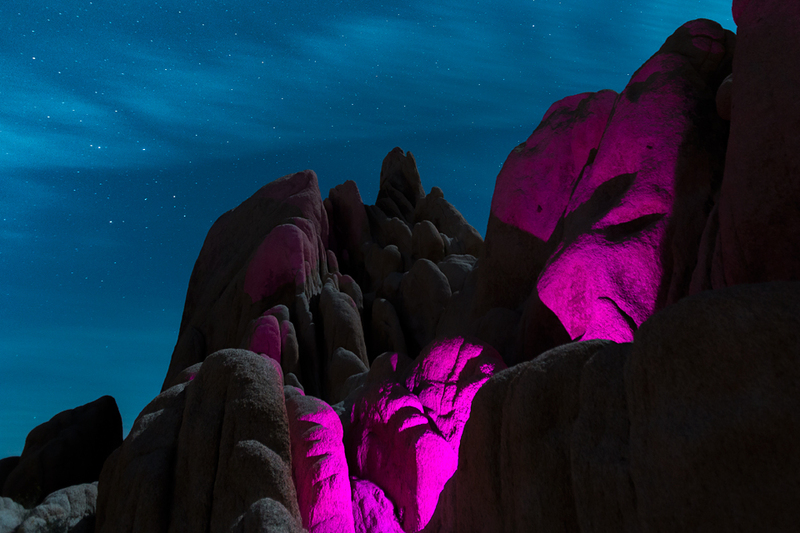 Pics were taken by Californian designer and photographer Lance Gerber aka Nuvue Interactive. 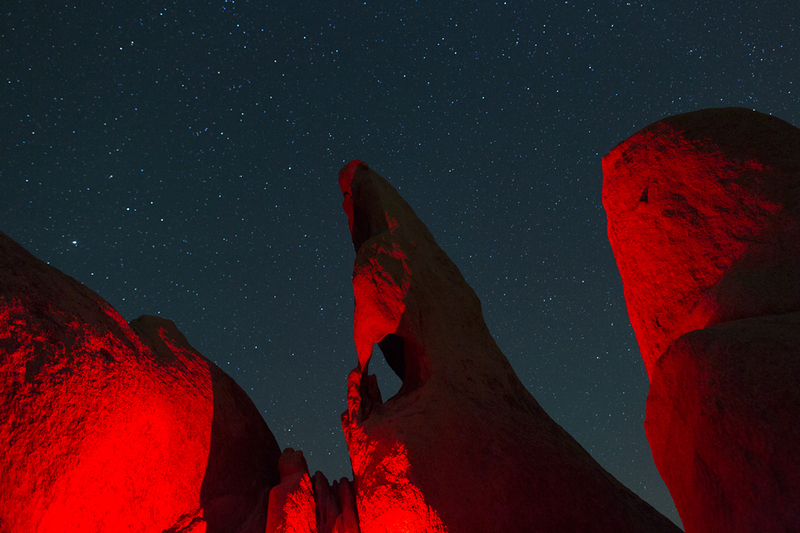 Thanks to lights and colors filters, reliefs and stones of the desert take colorful and vivid tints.